etc!graphics – a one-stop-shop agency style solution for small business. Helping our clients connect with their ideal customer, with the best products, marketing, and visual communication solutions for small businesses. 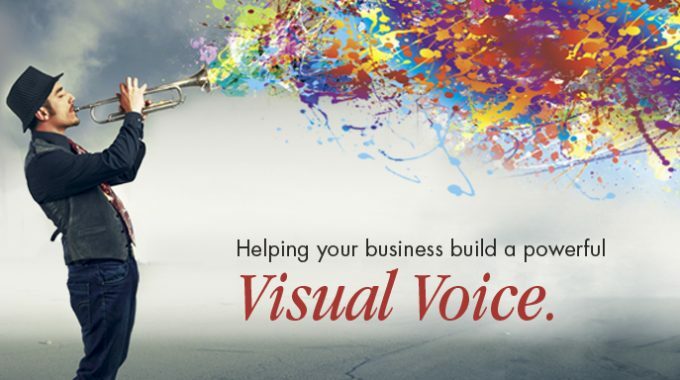 Our visual voice advantage is what will set you apart.